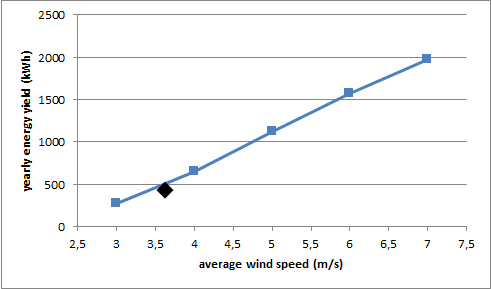 The average wind speed during the test period was 3,6 m/s. This is less than the yearly average of 4 m/s at the test site. 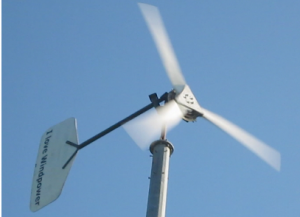 The average power and wind speed are presented in weekly graphs in archive power and details of the daily energy production can be found in archive energy.